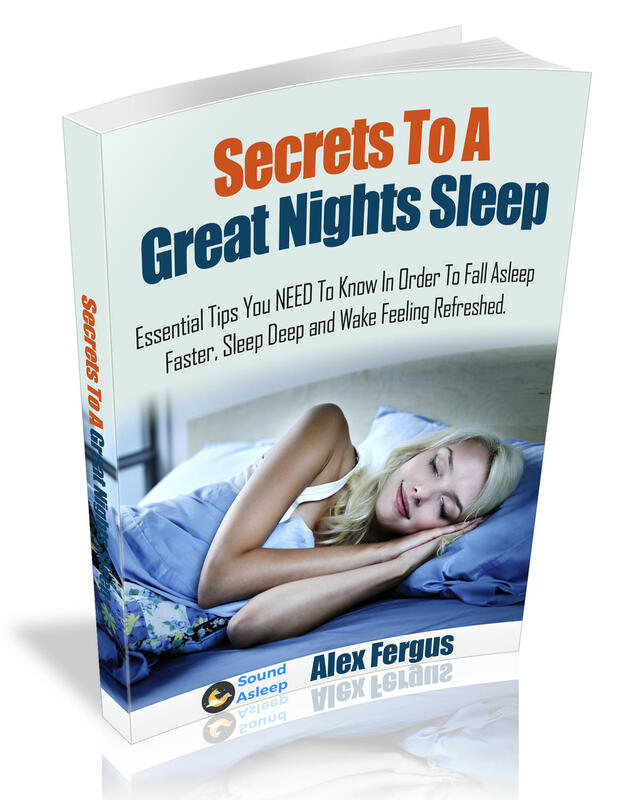 FREE REPORT: Effective Secrets To A Perfect Nights Sleep! Sign Up To Reveal The Secrets To A Perfect Nights Sleep! YES! I Want Better Sleep! 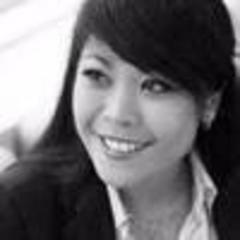 "After implementing these protocols I have been able to finally sleep deeper and improve my performance and cognitive function in all aspects of my job & life!" YES! I Want Free Sleep Advice! Send Me The FREE Sleep Tips!